Locally Made! Inspired by the "Great Camp" style of living found throughout the beautiful region of upstate New York. Handcrafted, beautiful creations that add charm to any room or home. 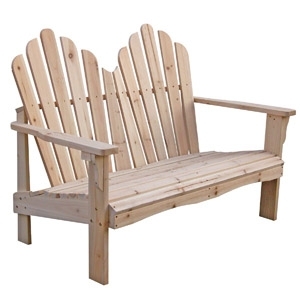 We offer Chairs, Loveseat Glider, Settee and Glider Chairs.